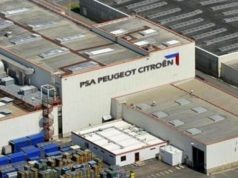 Minister of Governance Lahcen Daoudi has said Morocco will overtake Italy in car production totals in 2021. 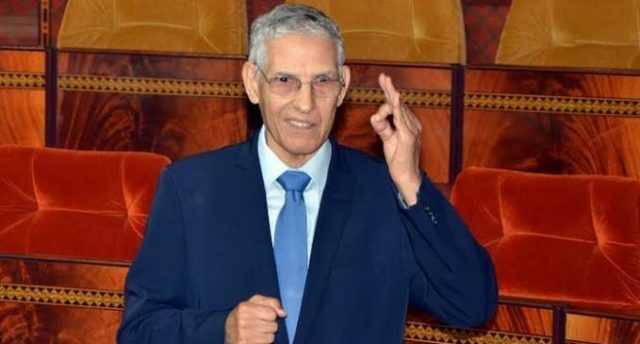 Rabat – Daoudi made the remarks in a Parliament session Tuesday while comparing the number of jobs the current government has facilitated to those of previous governments. 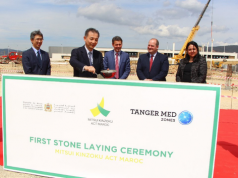 Morocco is striving to become an automotive hub. The efforts bore fruit when Morocco surpassed South Africa’s car production numbers in 2017. Morocco produced 345,000 passenger vehicles over South Africa’s 331,000. 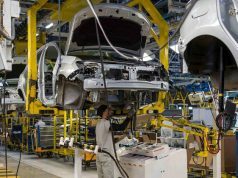 According to the government’s figures, the automotive sector was the first exporting sector in the Moroccan economy to earn MAD 50 billion in revenue in 2017. The sector aims to double the figure by 2020. Daoudi also said he would set a limit on oil companies’ profits if they do not reduce prices. “Oil prices are falling, and at the end of the month this should be reflected in Morocco. If prices do not fall, price regulation is the solution,” Daoudi responded to one MP’s question on Tuesday evening. Daoudi is expected to meet with fuel company executives today to discuss a legal framework for fuel prices. 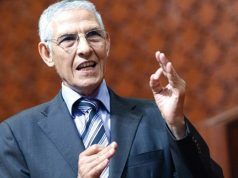 Concerning the inflation wave in Morocco, especially in vegetables and fruits, Daoudi said that purchasing power will improve when the economy grows. 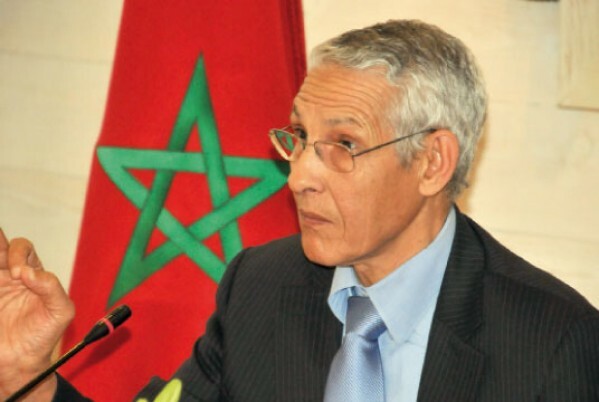 He pointed out that the government is trying to integrate Moroccans into the labor market. High fuel prices have significantly impacted the cost of living. Prices on some basic commodities jumped notably affecting the quality of life for the average Moroccan. 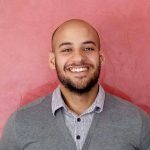 Since the government deregulated fuel prices under Abdelilah Benkirane’s government in December 2015, which coincided with record lows in oil prices globally, Moroccans have continued to complain about the rise in cost of living. Moroccans have expressed their discontent in multiple ways. They protested in front of Parliament and boycotted three prominent companies selling fuel, bottled water, and dairy. 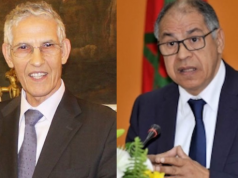 Recently, freight drivers went on a 10-day strike in more than 70 provinces across Morocco demanding the reduction of fuel prices and the raising of the legal tonnage threshold. Drivers were also upset that the government imposed a training requirement costing MAD 4,000-8,000 earlier this year. Although fuel prices have dropped by a few centimes, the price of a barrel of oil (158.98 liters) has dropped to $52 from a high of $81. Some attribute the high fuel prices to the government’s fuel taxes.